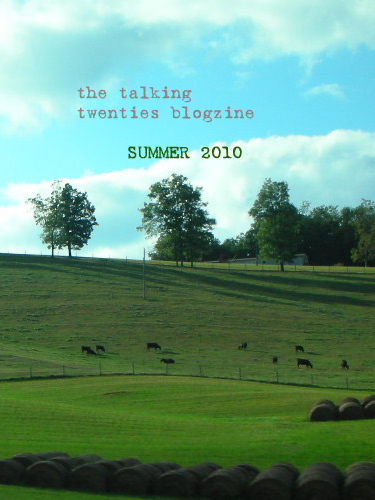 On December 1st, 2009, The Talking Twenties will be celebrating its first birthday! We’ll be putting on our best threads for the event, with a new look to the blogzine and a specially designed blogzine “cover” for the event (sadly, not a product of the contest). We hope to see you back here Tuesday!